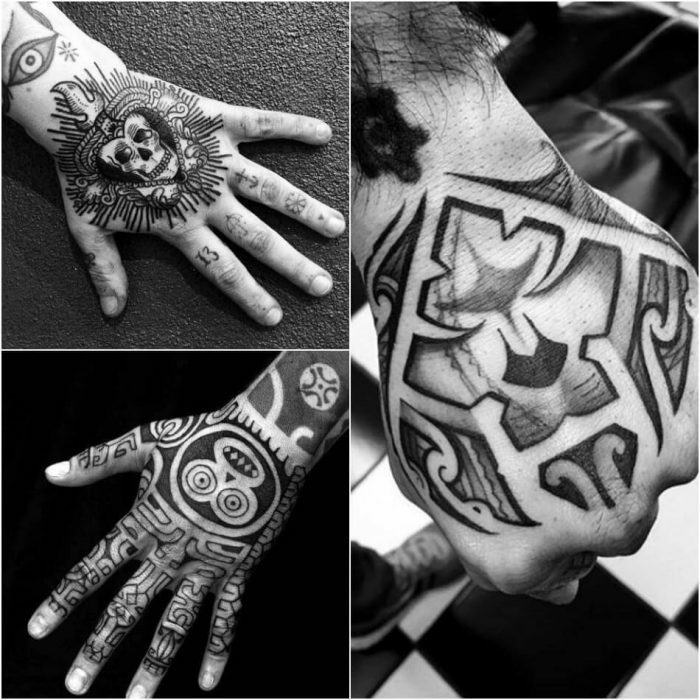 Some ancient civilizations that used hand tattoos in showing their social strata in the place where they lived. 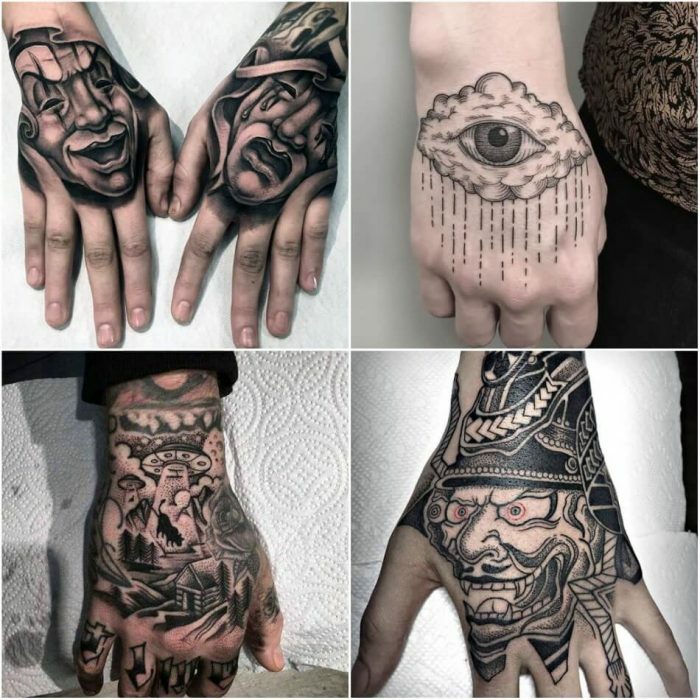 There were even tribes in the entire world that used tattoos on hand as a sign for a higher position in the tribal groups. 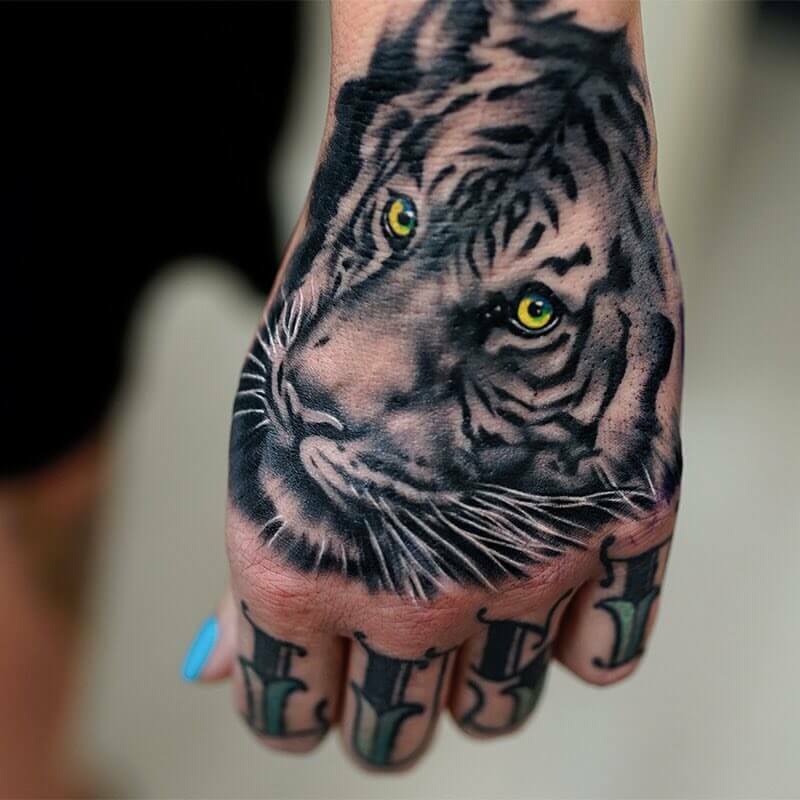 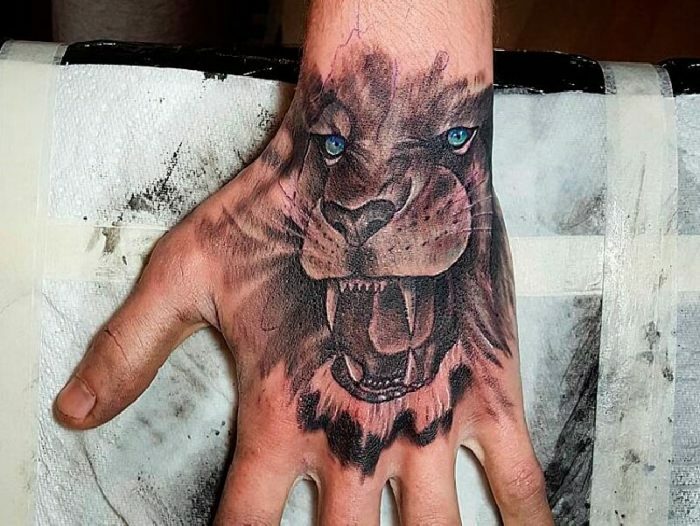 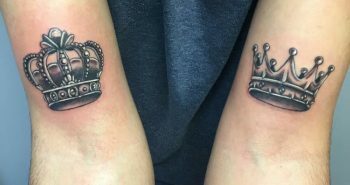 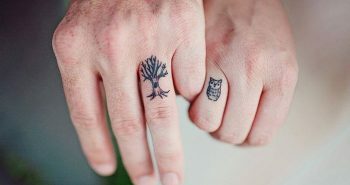 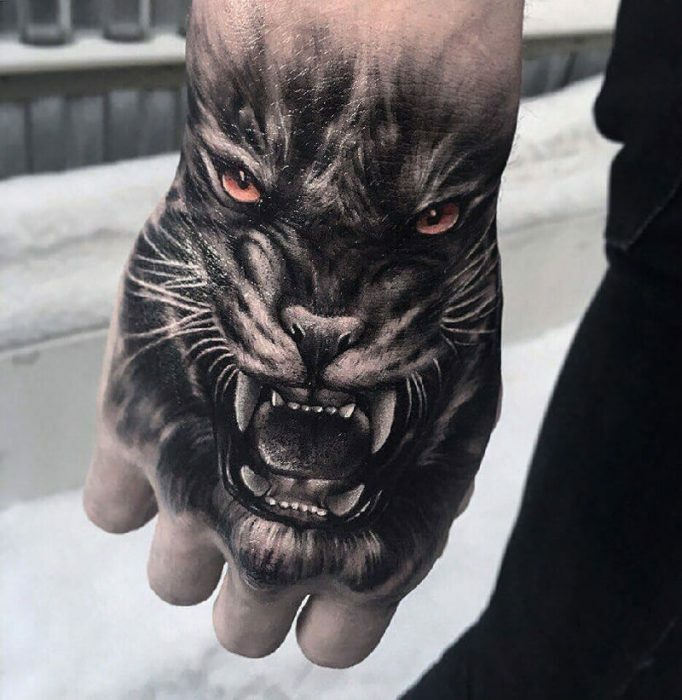 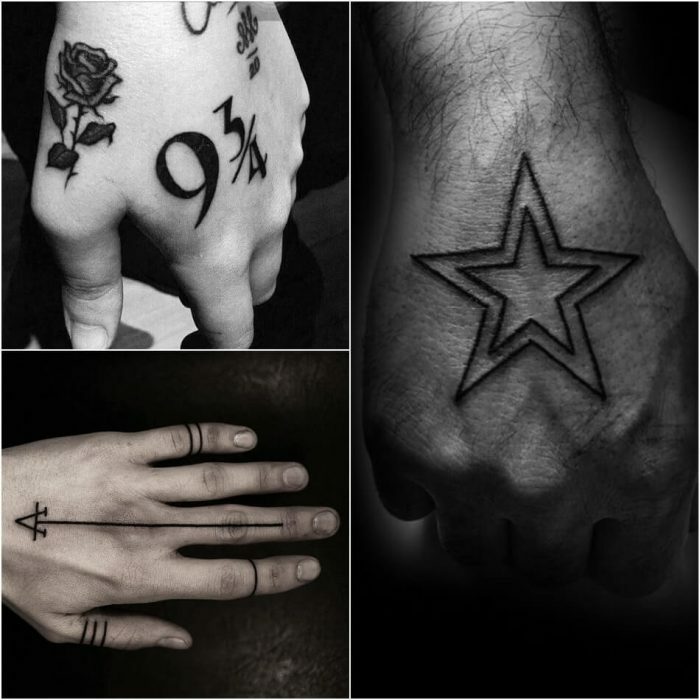 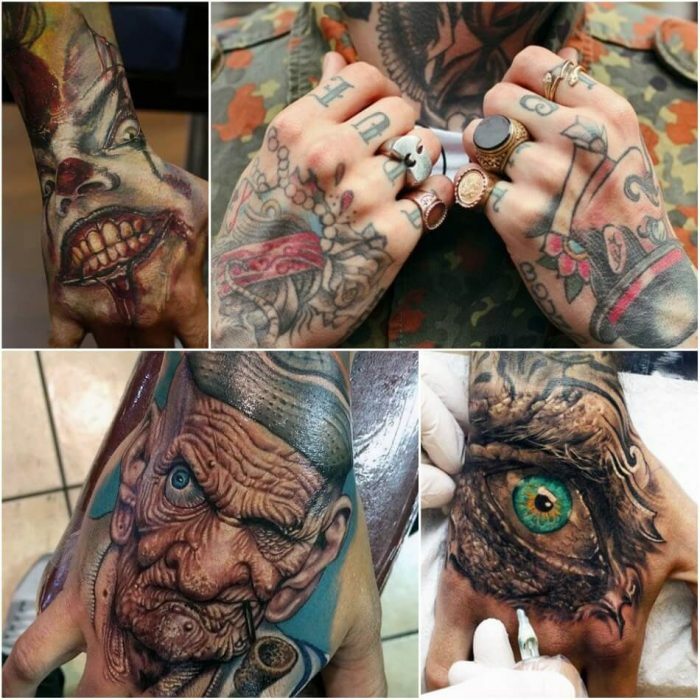 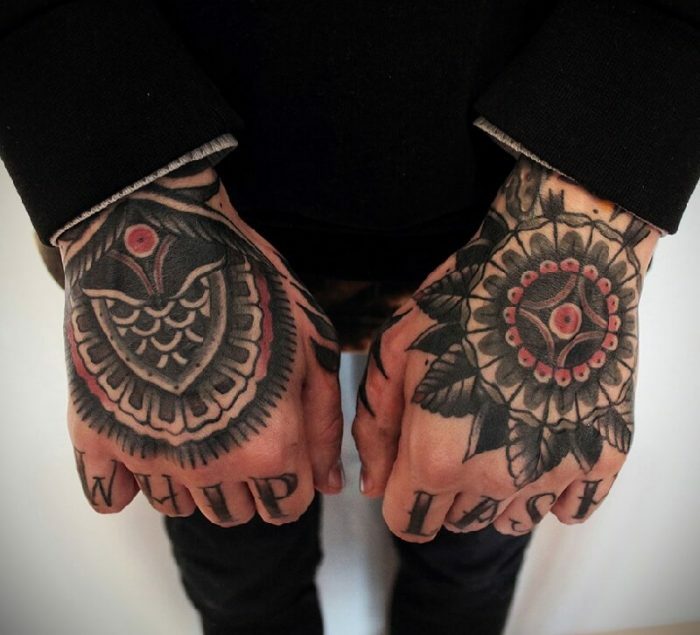 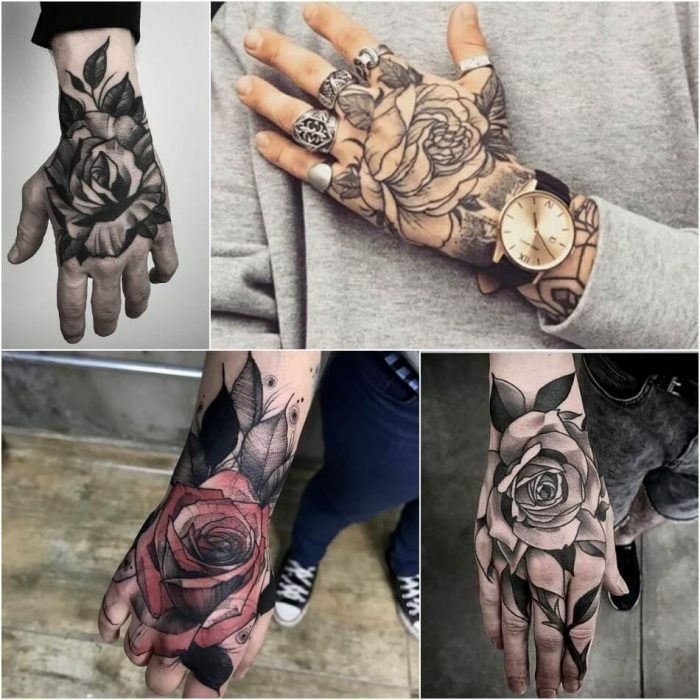 Hand tattoos are meant to grab attention and this is what they do well enough if they are placed in a prominent position on the body of the bearer, whether man or woman. 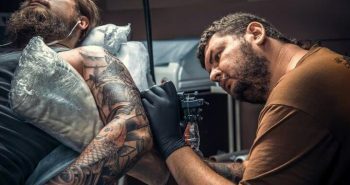 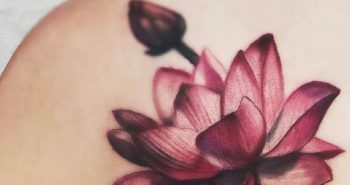 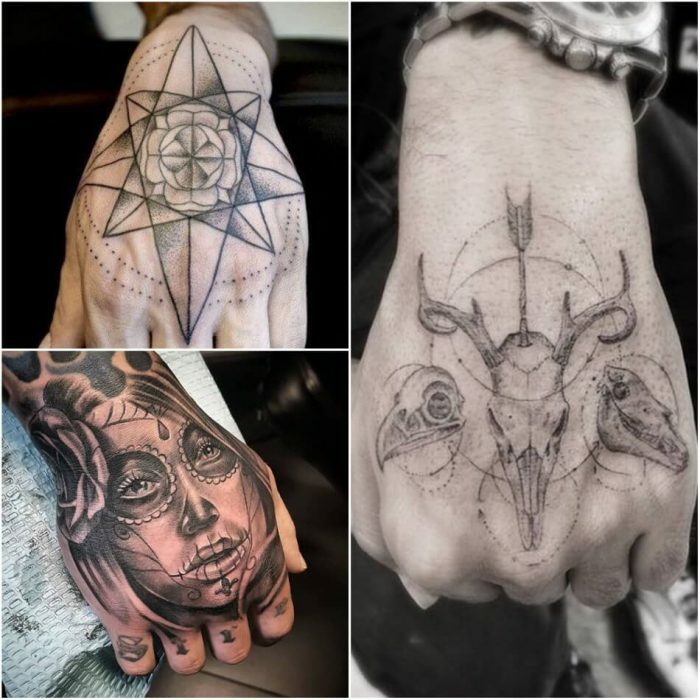 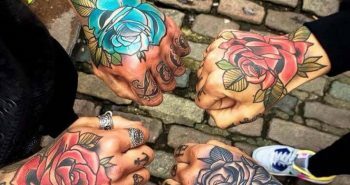 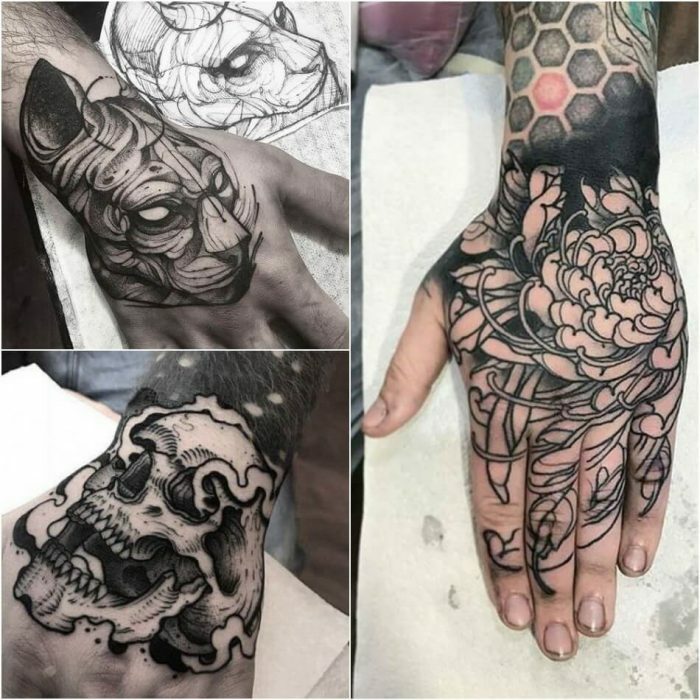 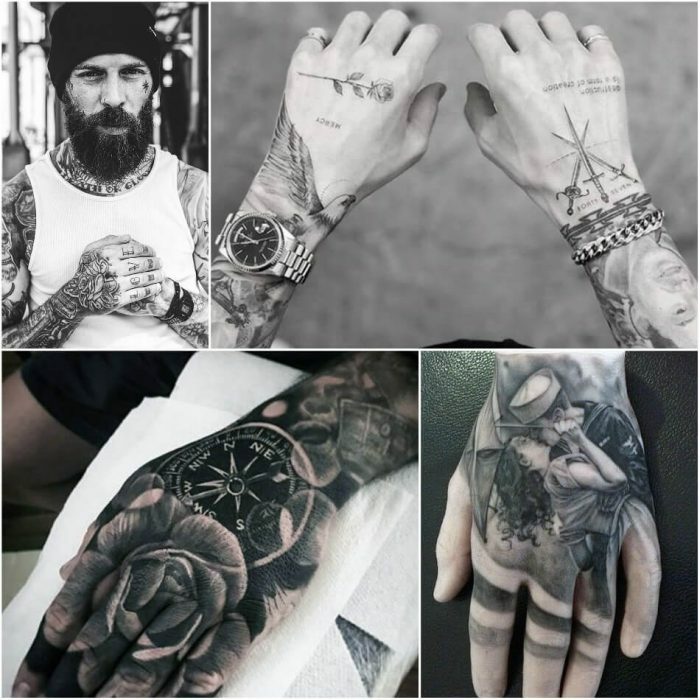 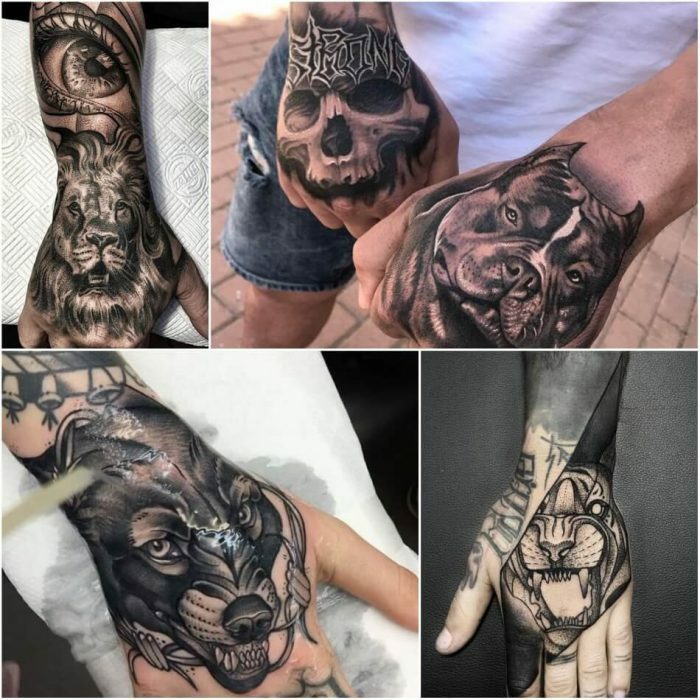 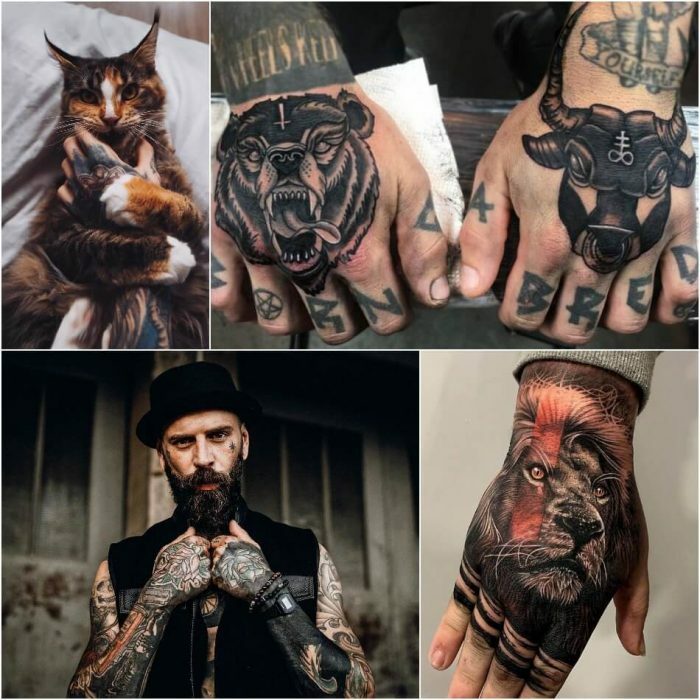 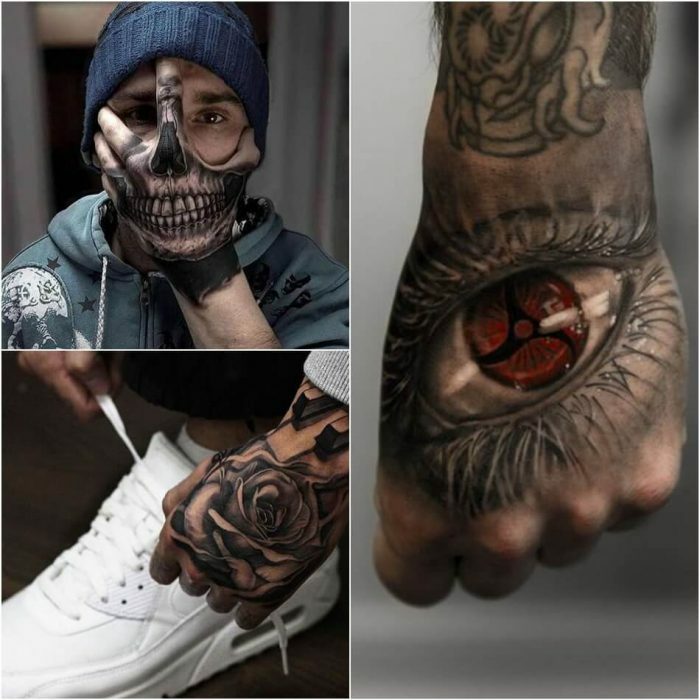 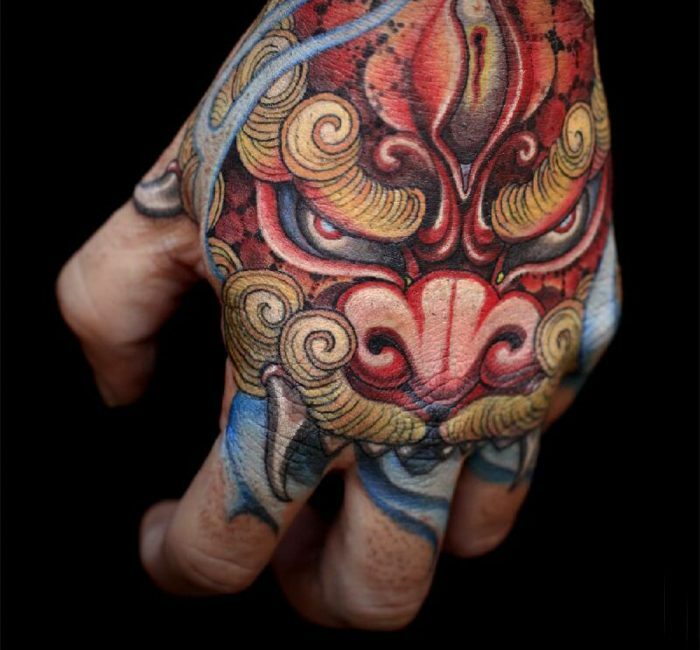 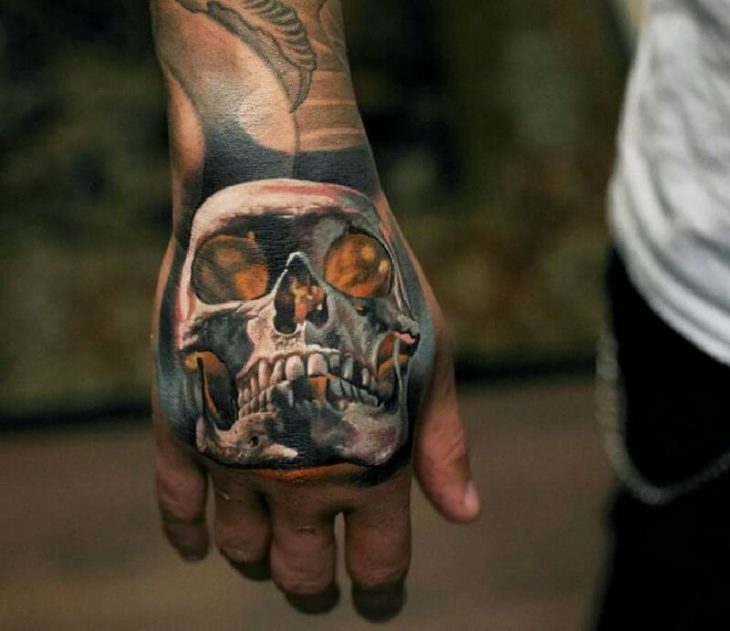 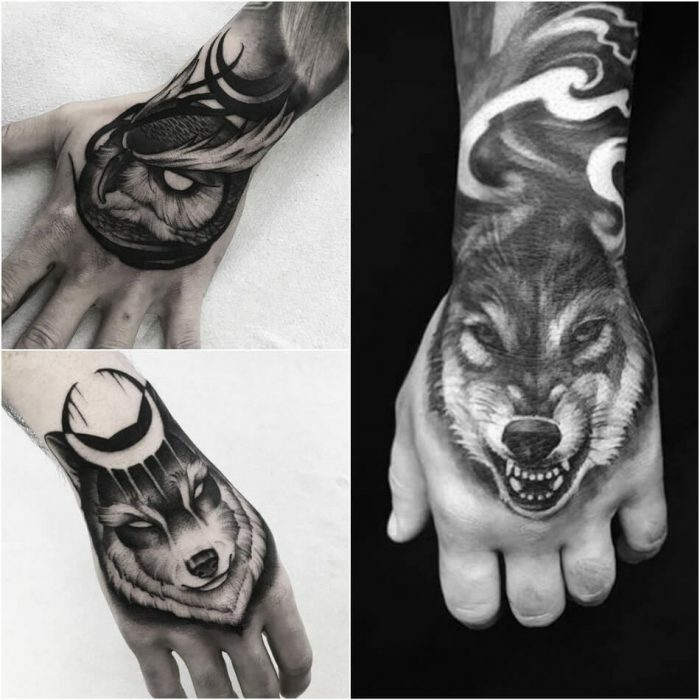 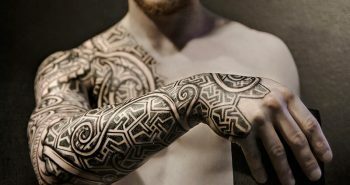 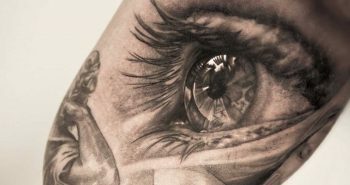 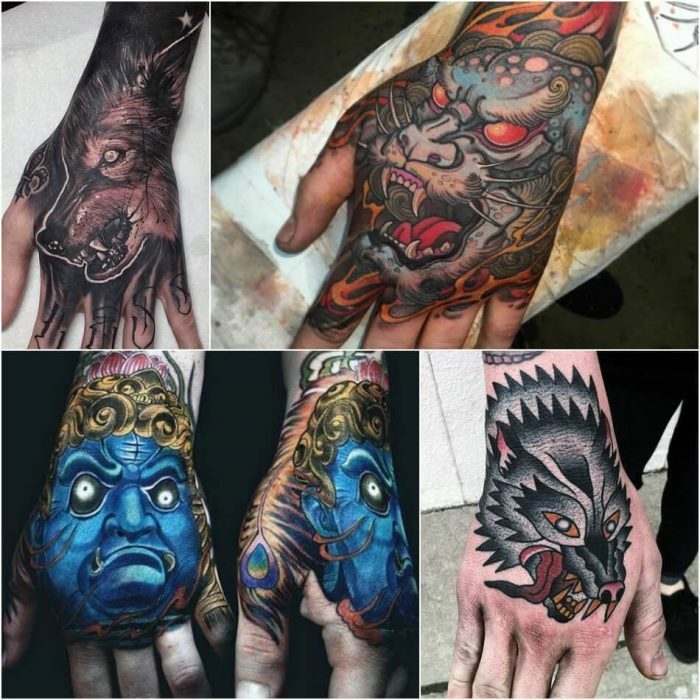 Explore our compilation of the best 60 hand tattoo designs for men that you should have a look at to help you make your decision. 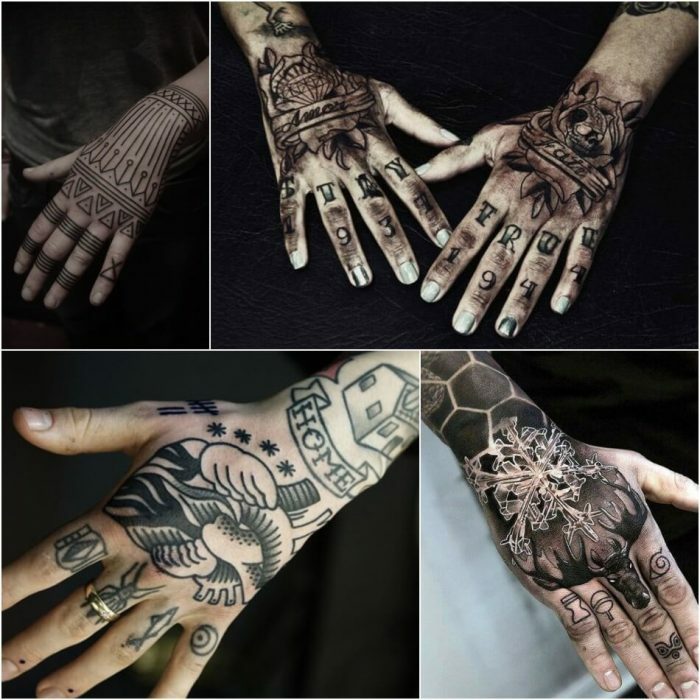 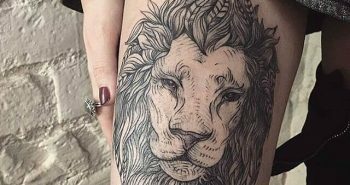 We will feature various tattoos styles and ideas you can go by.